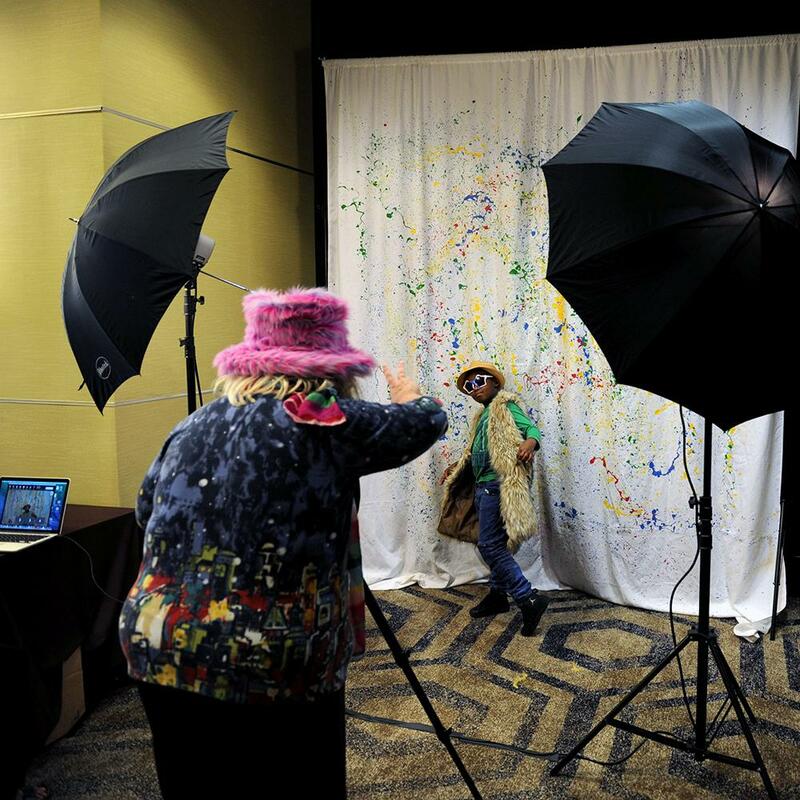 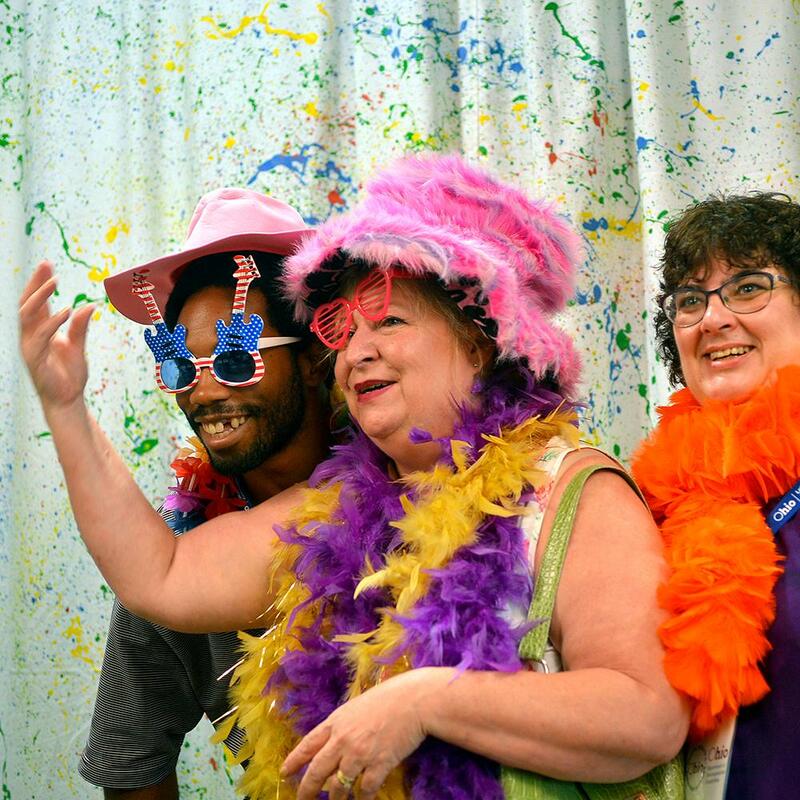 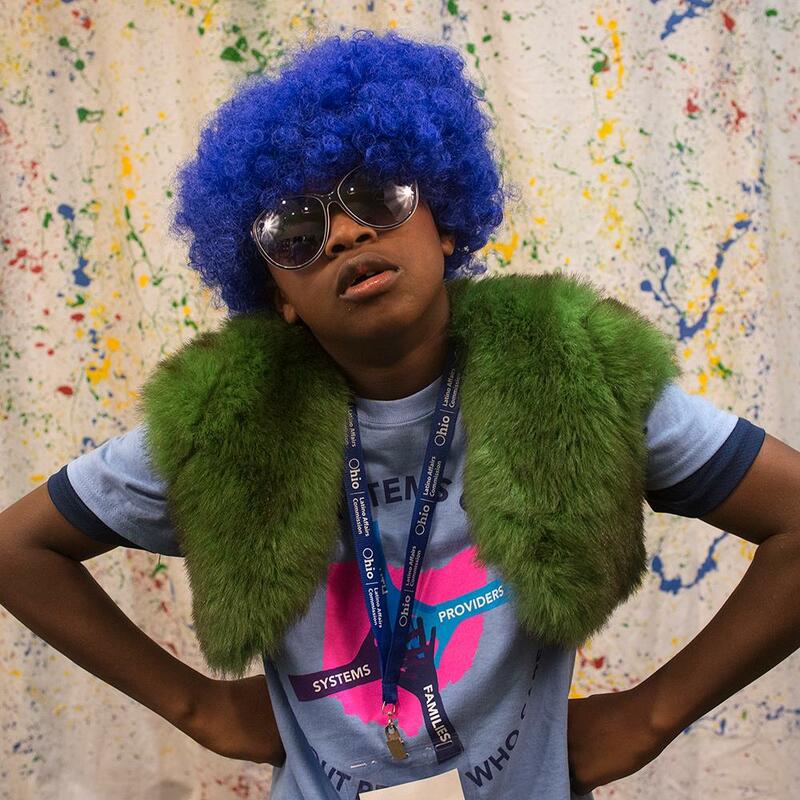 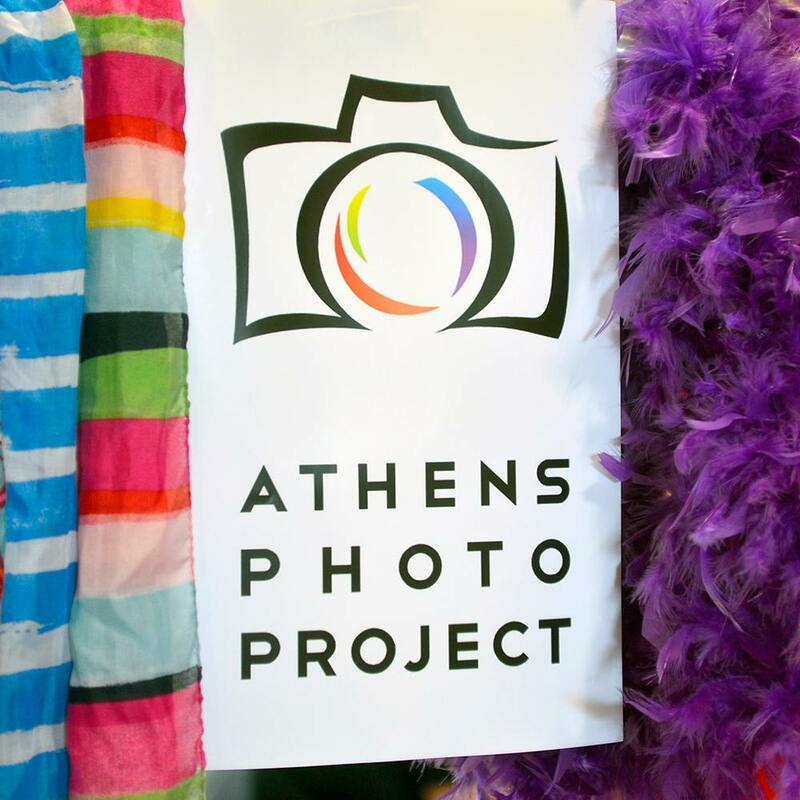 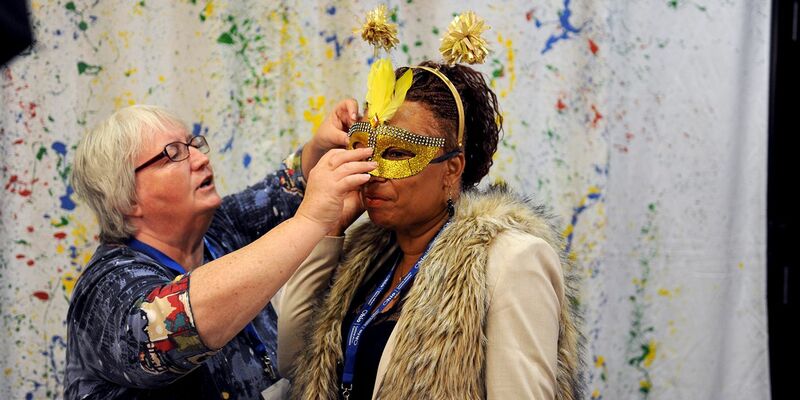 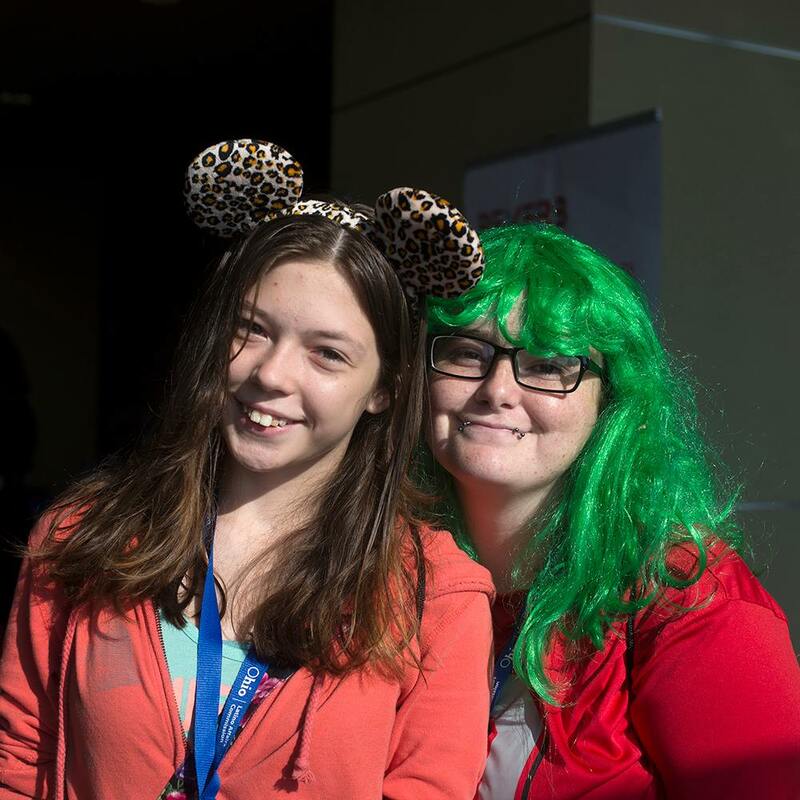 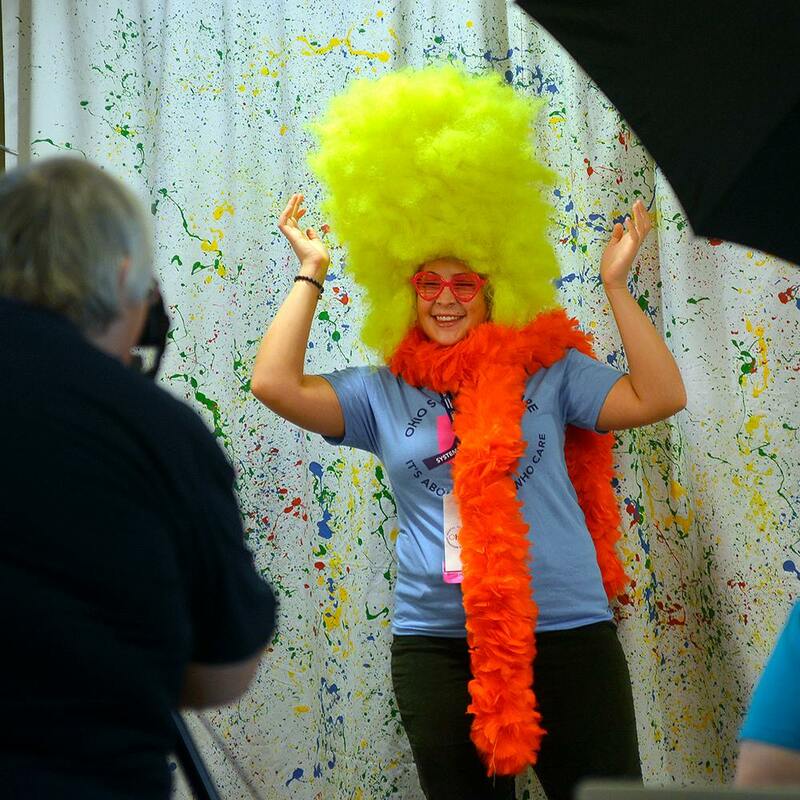 APP Teen and Adult Artists, friends and instructors enjoyed offering a pop-up photo booth during the OMHAS Systems of Care Conference in Columbus. 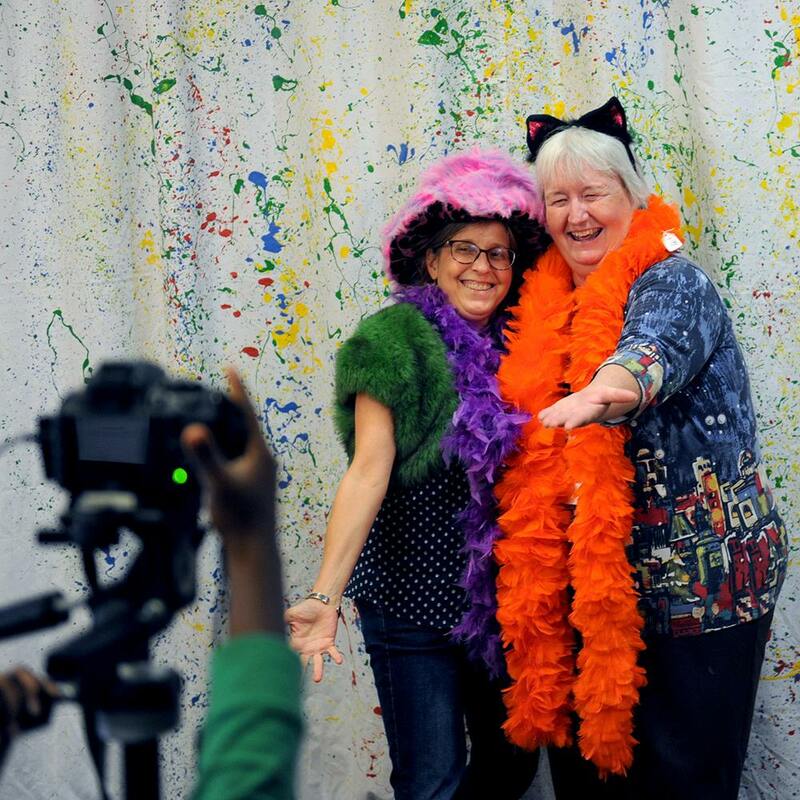 "I take strolls looking at shapes combined, the whole collage of what’s coming through the lens. 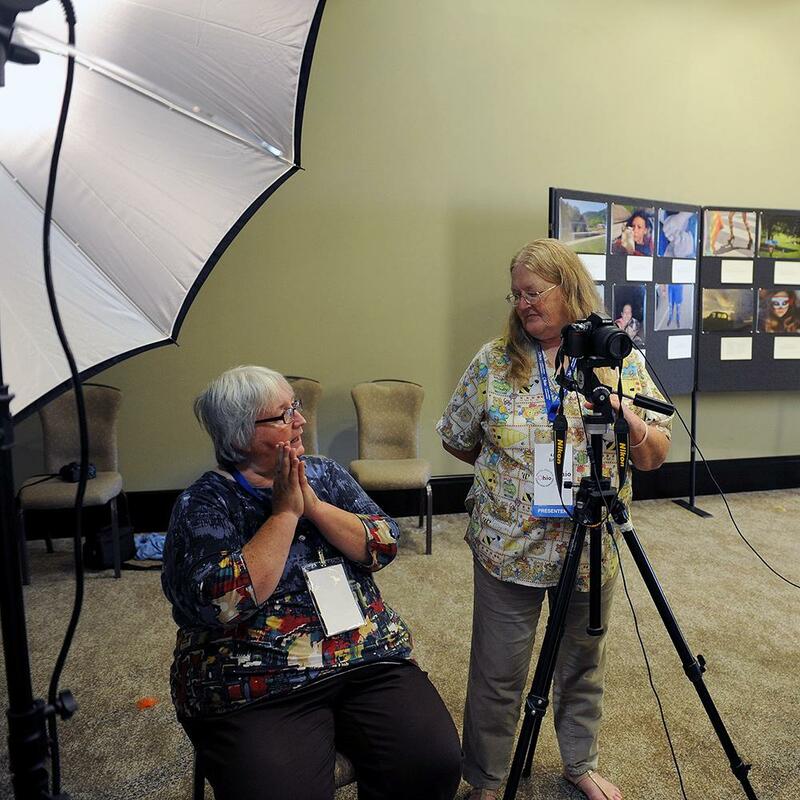 My artistic vision is to use the film as a visual poetry, be it the two-dimensionality of the film with it’s contrast of colors and the shades of light and shadow, or the three-dimensionality of the eye expressing poetry and prose."